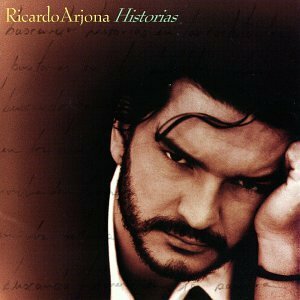 Ricardo Arjona was born on 19 Feb 1964 in Jocotenango, Guatemala. 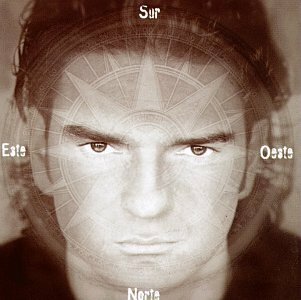 His birth name was Edgar Ricardo Arjona Morales. 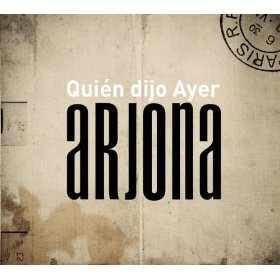 His is also called Ricardo Arjona. He is a Guatemalan singer. He has won two Grammy Awards from three nominations: The 2007 Grammy for Best Latin Pop Album and the 2006 Latin Grammy for Best Male Pop Vocal Album, both for his album Adentro, (2005). 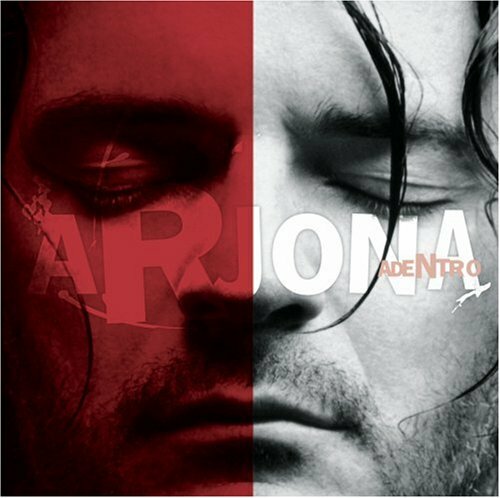 Ricardo Arjona released the following albums including Historias (1994), Si El Norte Fuera El Sur (1996), Sin Danos a Terceros (1998), Santo Pecado (with Bonus CD) (2002), Adentro (2005) and Quién dijo Ayer (2007).